Dietrich Bonhoeffer (; 4 February 1906 – 9 April 1945) was a German pastor, theologian, anti-Nazi dissident, and key founding member of the Confessing Church. His writings on Christianity's role in the secular world have become widely influential, and his book ''The Cost of Discipleship'' has been described as a modern classic. 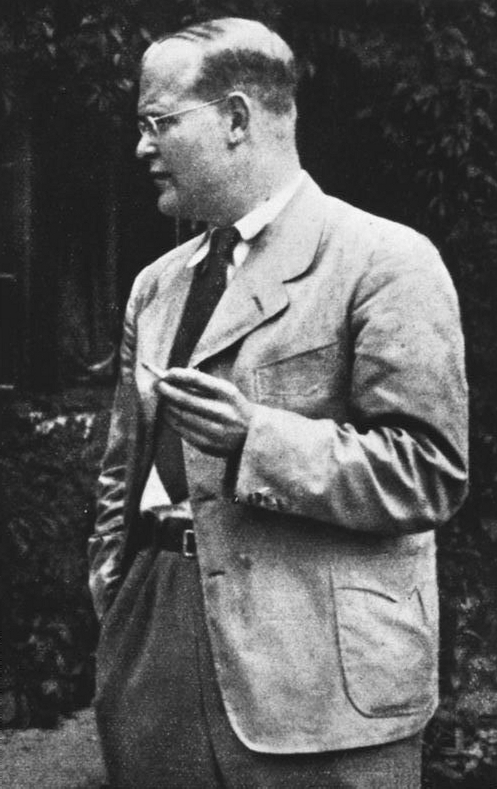 Apart from his theological writings, Bonhoeffer was known for his staunch resistance to Nazi dictatorship, including vocal opposition to Hitler's euthanasia program and genocidal persecution of the Jews. He was arrested in April 1943 by the Gestapo and imprisoned at Tegel prison for one and a half years. Later, he was transferred to a Nazi concentration camp. Akt und Sein : Transzendentalphilosophie und Ontologie in der systematischen Theologie.